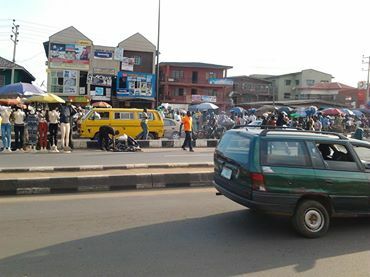 Riding on Ikorodu road (that which leads to Ikorodu town) reminds me of my travel experiences outside of Lagos. 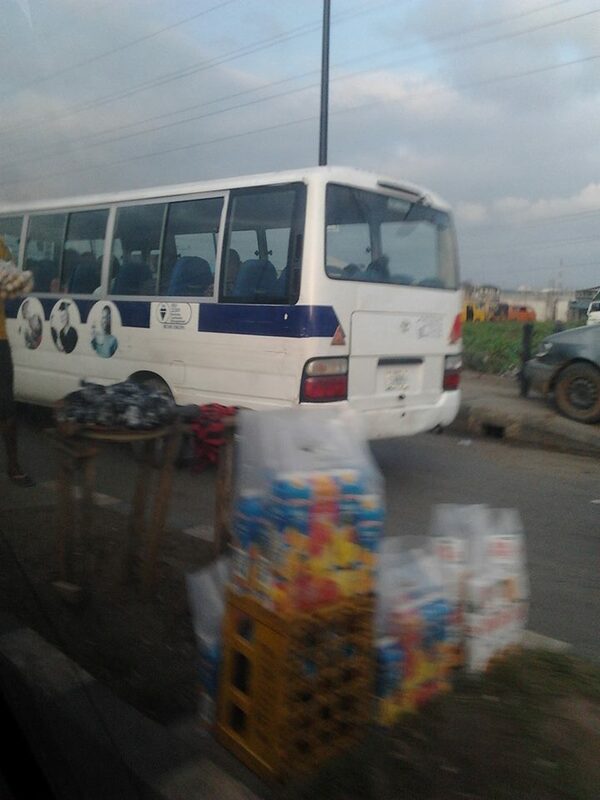 It has become a typical Lagos/Ibadan express way where you find all sorts of goods you can think of buying. Sellers have even taken it a step further- they now hawk tomatoes, pepper, and onions even beyond Mile 12 bus stop. Trust Lagosians! They can display and sell anywhere they feel will help showcase their wares. Even pavements made for pedestrians are being occupied by sellers. This gives room for concern. My question is even when government is able to provide stalls for market people, will they desist from selling on the streets?